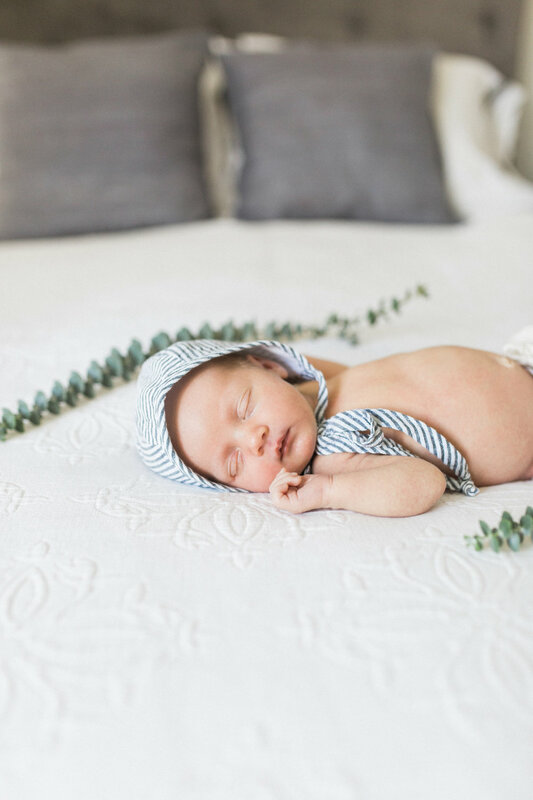 YOU JUST BOOKED A NEWBORN SESSION! How exciting! I’m looking forward to meet you and your NEW LITTLE ONE! My style is very candid and natural. For the family portraits, I’ll give you some directions and help you feel comfortable in front of the camera. I’ll let you admire your sweet little one and I’ll photograph you looking at him/her and kissing his/her little cheeks and hands. My mission is to capture real moments and to show in images all the love you have for this new little one. For the baby’s individual photos the ideal time is when he/she is sleeping deeply. We take our time to change his diaper and to feed him if necessary. While he’s sleeping, I’ll place him in some simple and comfortable positions on your bed. WHAT TO DO BEFORE THE SESSION? It is important to keep the temperature warm in the house or room. It will be more comfortable for the baby and she/he’ll fall asleep more easily. You can change his/her diaper and feed him/her before the session. Please dress your little one before you put him/her to sleep (Just so we don’t wake the baby up!) 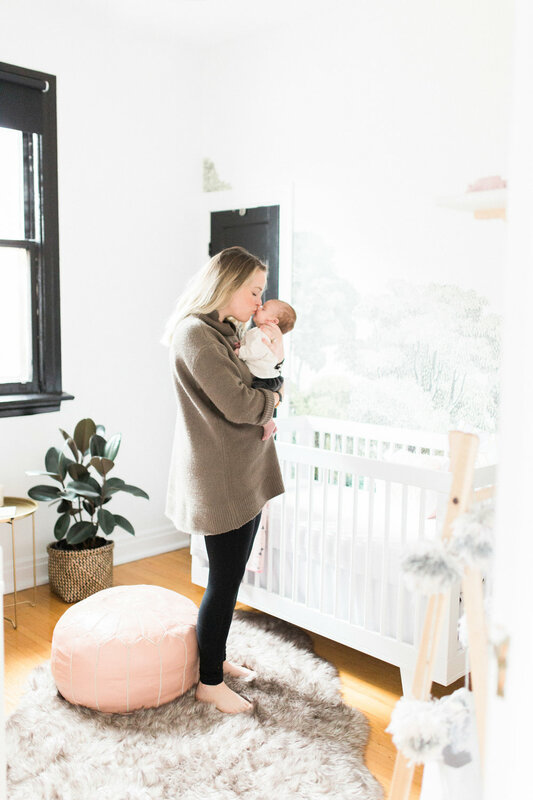 You can prepare some simple onesies – white and pale ones are perfect! - and muslin blankets for the session. 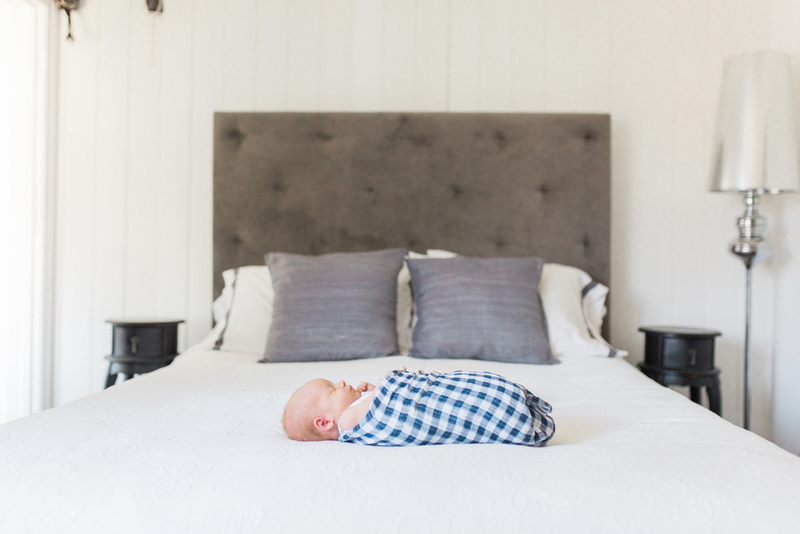 For newborn photos, the best location is at home. If your bedroom is bright enough, it is always beautiful to do the session on your bed. A white or pale blanket/duvet would be perfect! We can also do the session in any other bright room and/or in the nursery. Once your session is done, you’ll have access to a private photo gallery to make your selection. Then you can decide on how many photos you would like to order. Once your selection is ready, I’ll edit your favourite photos. 3 to 4 weeks later, you’ll receive these high resolution images on a wooden USB key by mail. My style is bright and airy. All your selected photos will be professionally edited (colours, light, aesthetic - pimples, dark circles, double-chins, dust, redness, spots…). For the baby, some simple onesies, rompers, bloomers, bonnets and muslin blankets are perfect! I recommend looking at Zara (The online mini collection is always adorable! ), Gap and MacPherson ToyHouse. For moms, Aritzia, Zara and Gap are also good recommandations. Wear different colours and/or tones. for more, visit my pinterest!